With the changing of the seasons, we’re excited to announce the Grand Openings of two brand new Rockhaven Homes communities! If you’re searching for a new metro Atlanta home this fall, make plans to stop by these communities during the last two weekends of the month. Here’s some information about both neighborhoods to help you prepare for our 28th at Brookwood and Phillips Trace Grand Openings. Access to Buckhead’s finest dining and shopping are minutes from your 28th at Brookwood address. This is a beautiful community enclave of 23 new townhomes and single-family homes in southern Buckhead. These 4-story townhomes offer flexible open-concept floor plans. They provide ample space for both entertaining and relaxation. 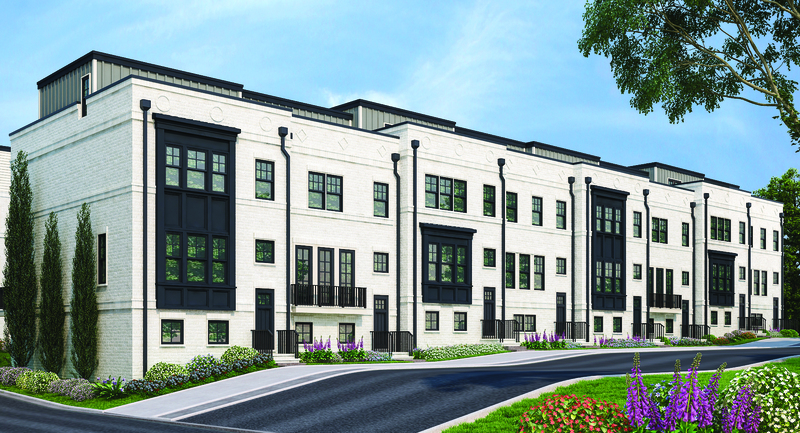 Ranging in size from 2,680 to 3,081 square feet, these luxurious townhomes also feature a gorgeous rooftop terrace. Come discover life in one of Atlanta’s most desirable neighborhoods during our 28th at Brookwood Grand Opening event on October 20th – 21st. On both days have the exclusive opportunity to tour our brand new decorated model home. You’ll also be able to enjoy lunch provided by the Yumbii food truck. For life of luxury outside the Perimeter, head to Phillips Trace in Lithonia. 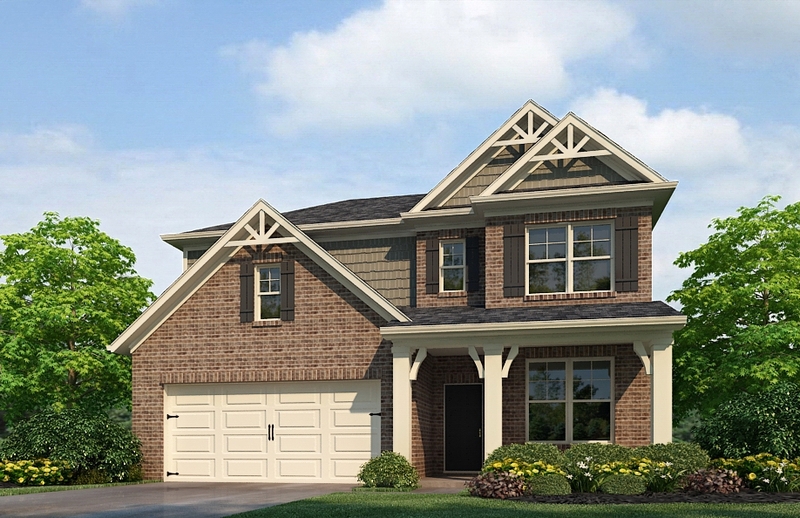 Phillips trace is a new neighborhood 69 single family homes priced from the $200’s. Here, you will find a beautiful collection of 3 to 5-bedroom floor plans. Each home boasts beautiful features and finishes. Among these are gourmet kitchens, spacious master suites, and oversized family rooms. At Phillips Trace, you’ll live comfortably in the suburbs with convenient access to I-20 and The Mall at Stonecrest. Join us on October 27th – 28th for our Phillips Trace Grand Opening. During the 2-day event, we’re offering an exclusive incentive for homebuyers. This includes a free washer, dryer, refrigerator, blinds, and wireless security system. Don’t miss this opportunity to find your home at Phillips Trace and enjoy some delicious food! Indeed if you’ve been looking for a home in Buckhead or Lithonia, you don’t want to miss these grand opening events. So, if you’re ready to learn more about these communities and events, then contact our 28th at Brookwood or Phillips Trace onsite sales agents today. Make sure to also follow us on Facebook so you can stay up-to-date on the latest Rockhaven Homes news and events.